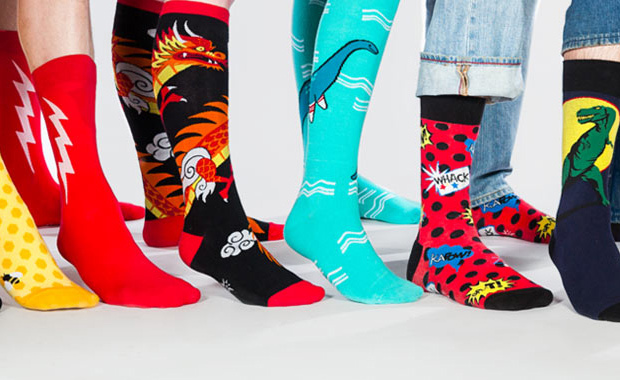 Sock It To Me has launched its 11th annual Design-A-Sock contest and currently accepts entries for 2015 from around the world. The challenge is to draw a design for your dream sock, for a chance to have it produced as a winning entry. The winning design will be produced and its creator awarded with $2,000 and fifteen (15) pairs of socks. The second prize is $500 + 10 pairs of socks and the third prize, $250 and 5 pairs of socks. Each participant may submit up to five (5) new and original designs. Winners will be announced in early October 2015 on Facebook. Sock It To Me’s Design-A-Sock contest is open to anyone, anywhere in the world. It is a celebration of designers and art, community and diversity, fashion and socks.